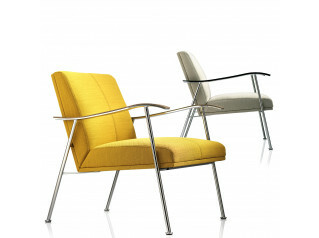 Fastback Chair and Armchair is a practical solution for meeting, conference and waiting areas. 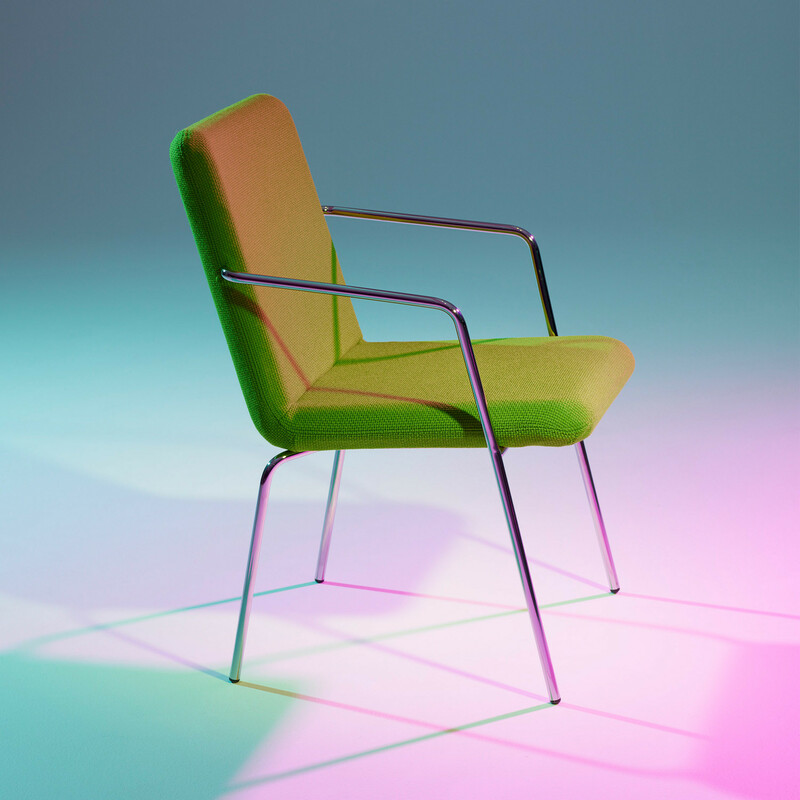 Fastback Armchair provides extreme comfort because designed with the same technology of suspension systems used to build car seats, this make the chair appropriate even when the user is seated for long hours. 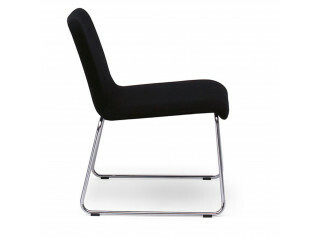 The rounded angles are specially designed to enhance the comfort so when the user changes seating position will not encounter sharp edges or angles. 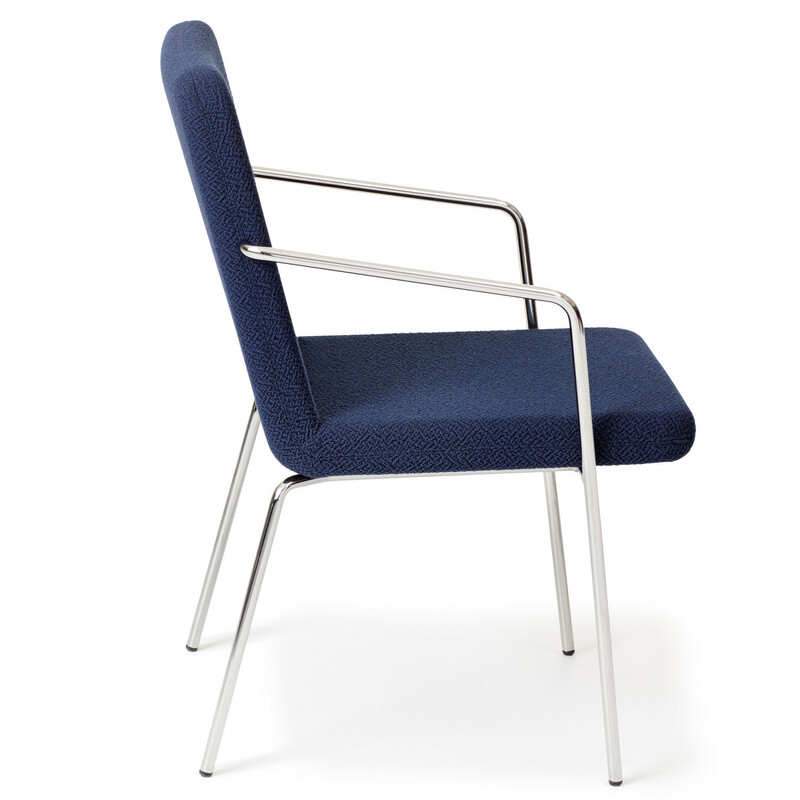 Fastback seating features a four legged base in chrome with frame in metal and plywood padded with foam and upholstered in fabric or leather. 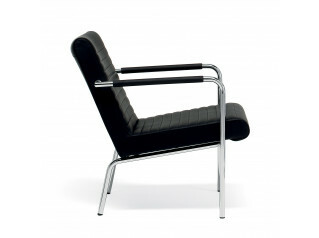 Optional armrests are available in chrome or upholstered. 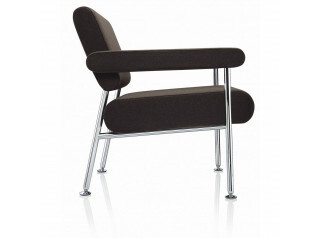 View more furniture from Offecct. 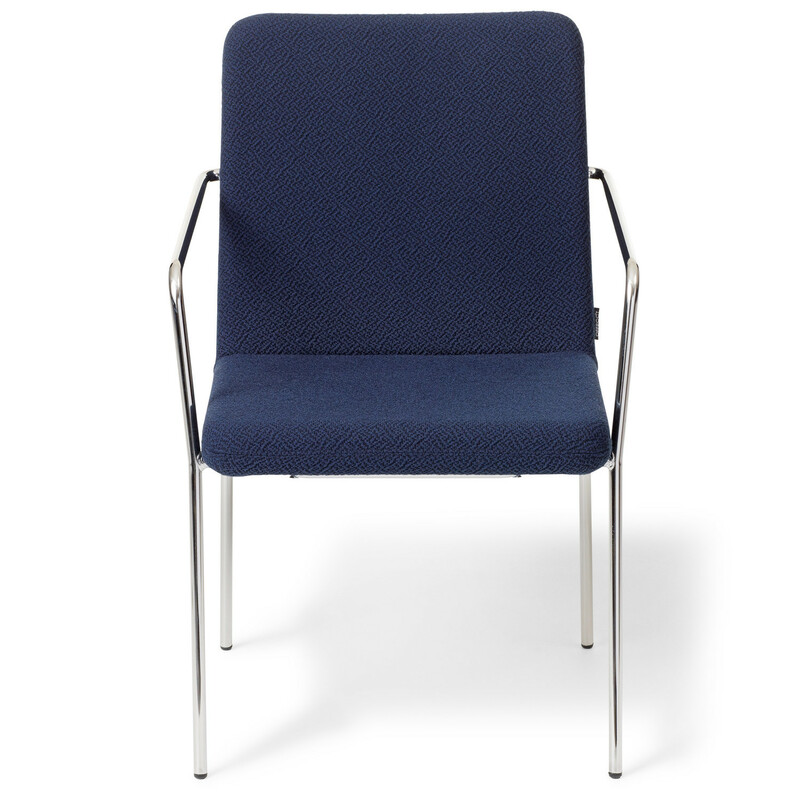 You are requesting a price for the "Fastback Conference Seating"
To create a new project and add "Fastback Conference Seating" to it please click the button below. 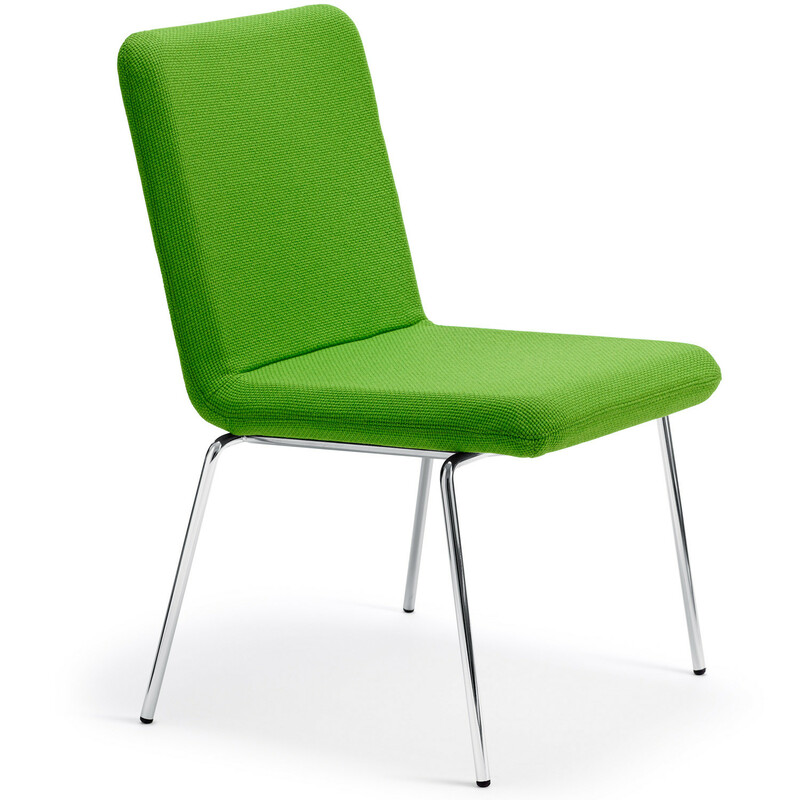 To add "Fastback Conference Seating" to an existing project please select below.